I was watching TPL's Biggest Regret video and I couldn't help but to do another spoof video. When I first saw her video, I thought her mother died or something and she never managed to bring her mum to somewhere she wanted to go then I realised, her mum is alive and kicking! -_-"
Posted in Videos, Yours truly.... Tags: funny videos, i don't know what to say, kate spade, nadnut, parody, singapore lifestyle blog, spoofs, tin opei ling video, tin pei ling, tin pei ling "i don't know what to say", tin pei ling "what's your biggest regret", tpl on April 29, 2011 by nadnut. I had mixed and matched a black dress with pink and red items. 🙂 It looks like a rather boring outfit but I loved the details. Nails: Neapolitan Icecream. Tutorial soon! A chirpier outfit post will be here soon! Posted in Fashion, Outfit of the day. 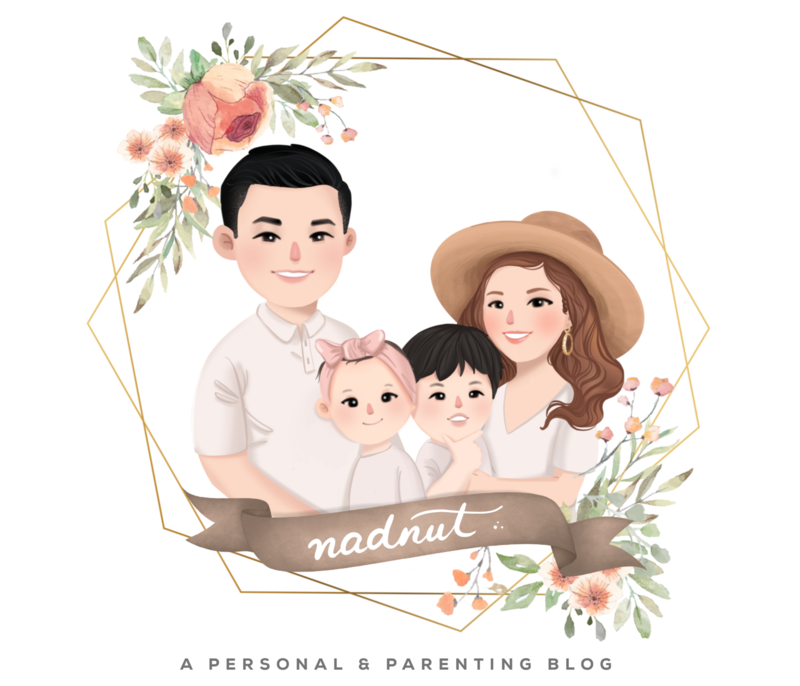 Tags: accessories, crocs, dresses, fashion, fashion blog, lookbook, nadnut, outfit breakdown, Outfit of the day, outfit post, singapore lifestyle blog, theblogshop on April 27, 2011 by nadnut. I've seen the Konad plates ages ago but never felt the need to buy them. That was till I saw Jem's beautiful manicures. I know, I have like the willpower of tofu. I ordered these items from the Konad website. Posted in Beauty, Tutorials/DIY. Tags: Beauty, beauty blog, diy nails, konad, manicures, nadnut, nail art, Salmon nails, singapore lifestyle blog, singapore lifestyle blogger, tutorials on April 25, 2011 by nadnut. How are you guys spending your Easter holiday? I just came back from a mini Batam getaway and will be baking Easter-themed cupcakes with the girls tomorrow! Hope everything will be successful for the last time I baked was EONS AGO! I just realised my latest entries are very "Easter themed". Easter themed nails? A colourful outfit for Easter? Bunny top for Easter? What have you planned for this long weekend? Any Easter themed parties? outfits? nails? Posted in Life and Fun, Random. Tags: bakefest, baking, cupcakes, Easter, easter themed cupcakes, easter themed nails, easter themed outfits on April 22, 2011 by nadnut.